Star Wars Celebration 2019 will run between April 11th and April 15th at McCormick Place. 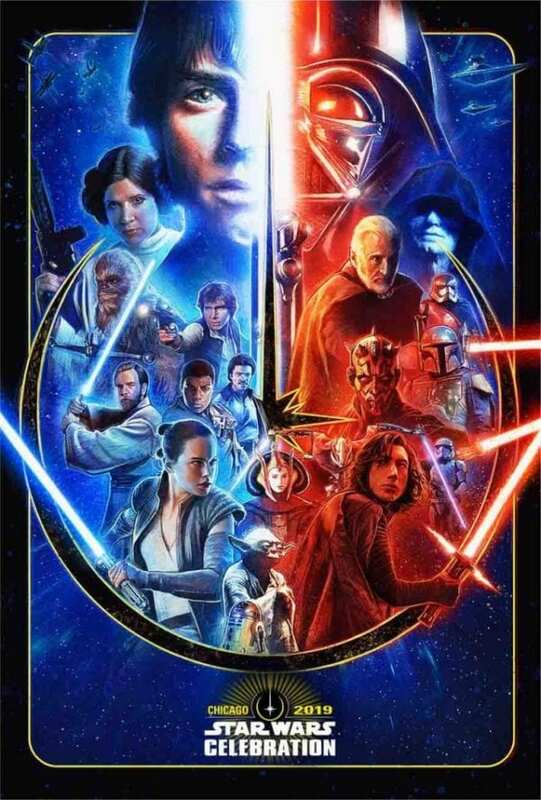 Details on the specifics of the event are being kept under wraps, but the organisers have announced the first details on the guest line-up, whcih will include Joonas Suotamo (Solo: A Star Wars Story), Sam Witwer (Star Wars Rebels), Greg Grunberg (Star Wars: The Force Awakens), Greg Proops (Star Wars: Episode I – The Phantom Menace), Paul Kasey (Rogue One: A Star Wars Story), Ian McElhinney (Rogue One: A Star Wars Story) and Orli Shoshan (Star Wars: Episode III – Revenge of the Sith). 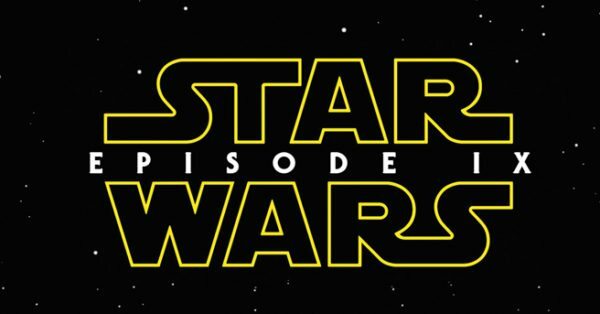 So, no big names from the galaxy far, far away announced just yet, but one would have to assume that Disney and Lucasfilm will be showcasing Star Wars: Episode IX at the convention, and so it would seem a pretty safe bet that J.J. Abrams and his cast will make an appearance at some point over the weekend.